Is It a Sin to Get a Tattoo? It depends on who you ask. There are some Christians who believe it is a sin. It looks like Google Glass was just the beginning. 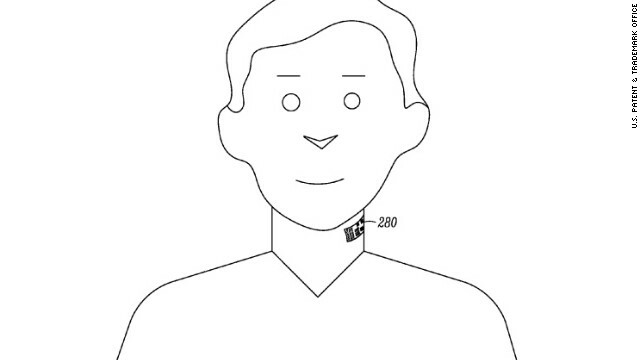 Google now appears to be aiming a few inches lower, working on a temporary electronic tattoo that would stick to the user's throat. Before joining members of an outlaw motorcycle gang at an eastern Missouri lake, tattoo artist Samuel Francis had one last conversation with his father. "Not looking forward to this afternoon…I'm getting my first tattoo removal!" she shared with her more than 3 million Twitter followers. Honolulu Police Department Tattoo Ban Follows National Trend, But To What End? Police departments all over the country are imposing tattoo bans of various scope on their officers, but it is unclear what difference these bans make on their abilities to enforce the law. The "Disturbia" singer, 25, added to her collection of ink by having famed tattoo artist Keith "Bang Bang" McCurdy paint an intricate henna-inspired design all over her right hand. 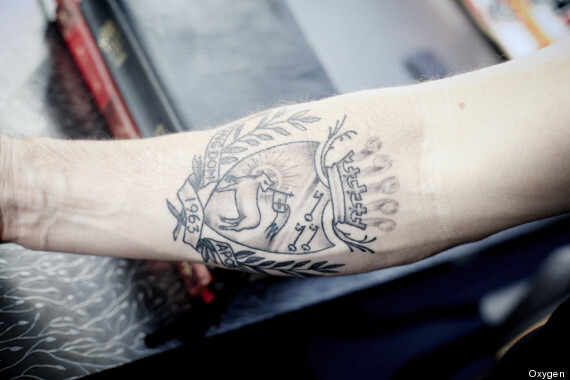 If you like your comics on skin, have a look at the inside of artist Patrick Yurick's left forearm. There you'll find a rotating series of comic art that sometimes changes as frequently as twice a day. 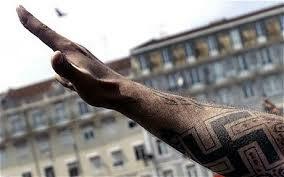 Doctors and tattooists in Greece have reported a surge in requests for the removal or camouflaging of neo-Nazi tattoos after the recent crackdown on the far-right Golden Dawn party. Four years ago, Beth Cirami walked into Malissa Booth's tattoo shop, mournful and anxious. Her brother had just died of leukemia, and she wanted something to remember him by. 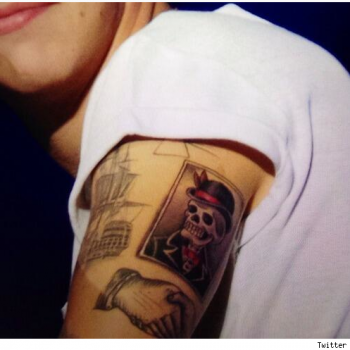 Harry Styles has added a couple of new tattoos to his ink collection: a skull/skeleton on his arm and a new collarbone tat that is either "1951" or "1957." 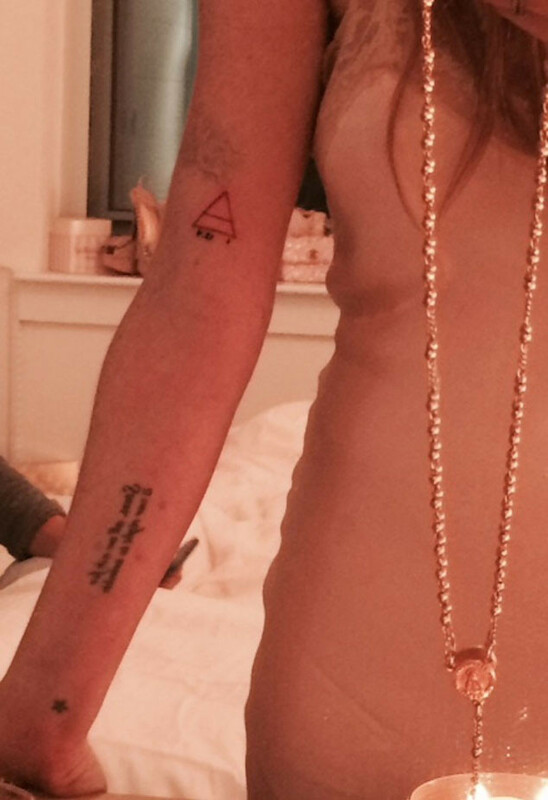 Lindsay Lohan Reveals New Tattoo Inspired by "Love, Truth, Power"
Lindsay Lohan is finally revealing her new tattoo. 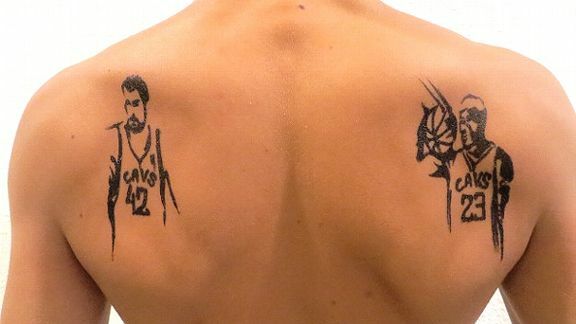 The 27-year-old star, who got the fresh ink just a few days ago, tweeted about the tat, writing, "ok here's the final product, from me to you – xL," with a link to a photo of it on her official website. 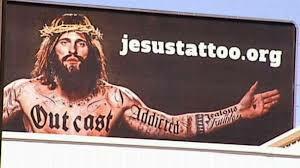 Jesus tattoo billboard: Blasphemous or a blessing? 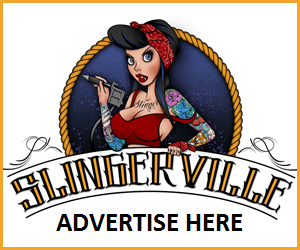 Jesus tattoo billboard: A series of billboards in Texas show Jesus covered in tattoos. Are these billboards blasphemous or smart evangelism?